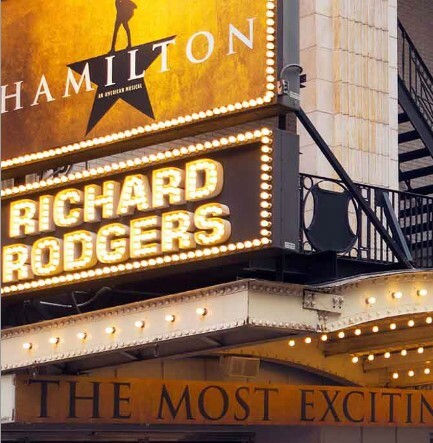 Keep.com and friends have teamed up to give you a chance to enter once to win a trip to The Big Apple, New York City, where you'll get to see the Broadway show everyone's buzzing about, HAMILTON! PRIZE: Winner will receive two (2) tickets to Hamilton, An American Musical in New York, NY on Tuesday, November 15th, 2016, one (1) $500 DL1961 gift card, one (1) $750 American Express/Visa gift card, which winner may use towards travel expenses and a two (2) night stay at the Hyatt Times Square Hotel located at 135 W 45th St, New York, NY 10036. Approximate Retail Value (“ARV”): $3,201. This Sweepstakes ends on 07/11/16 and you can ENTER ONCE to win.